Imagine the horror if tomorrow the British, Scottish and European Governments were to outlaw alcohol. It’s not as far-fetched as it sounds. Talk of minimum pricing, reports of alcohol abuse country wide and talk of a bad drinking culture, particularly in Scotland, are all similar problems that the US faced back in the 1920’s when they outlawed alcohol. The difference is that there is no strong temperance movement in the EU and that alcohol, as a business, is worth far too much money now to outlaw it (that and cultural and historical significance of alcohol in the UK). If you want to learn something more about prohibition, check out Charles Maclean’s excellent article in this years Malt Whisky Year Book. 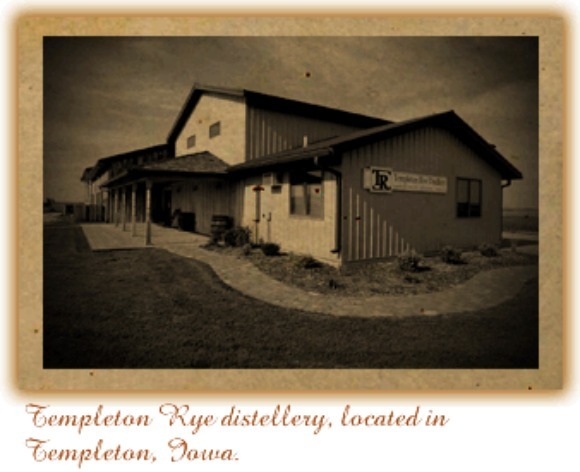 This is where Templeton Rye comes in (check out their website). 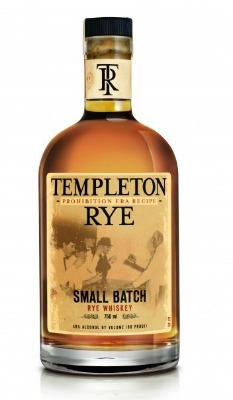 Templeton Rye, locally known in Iowa as “the Good Stuff” has been illegally made since prohibition in the 1920’s. Those canny Iwoan’s (?) saw an opportunity to make some money from the prohibition laws, and started producing plenty of whiskey (illegally) for Capone’s burgeoning criminal operation. After prohibition ended, some of the Templeton folks kept on making whiskey illegally, adding to the history and heritage of American Whiskey. Everyone’s heard the stories of going into a small town in the states and being able to taste some white dog or moonshine. That’s essentially what Templeton was. Myth and legend, with a grain of truth, until early 2000 when Scott Bush managed to get in touch with one of the old Templeton bootlegging families, the Kerkhoffs, and he managed to persuade them to go in partnership to create a legal venture; Templeton Rye was born. The standard rye, which is the liquid I tasted, is produced at Lawrenceburg, Indiana, by their distilling partners. After much fundraising, the Templeton lads (Scott and the Kerkhoff) built a distillery in Templeton in 2005, where I believe they concentrate on specialist single editions and single casks. Overall, this is what excites me about American whiskey. 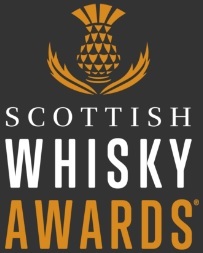 It is a wild, untamed land where young whisky, old whisky and crazy recipes can flourish. And there seems to be distilleries springing up all the time. This stuff didn’t have an age on it, because the age doesn’t matter if the liquid is good (in the US there doesn’t seem to be such an importance put on age). What did I think of the liquid? It’s got one of the best aroma profiles I have smelled from a whiskey in a long time. Candied fruits, Danish pastries, cinnamon, brown sugar, peaches, apricots and a hint of spice. The palate is more on the easy drinking side, with less of a plethora of tastes and more of a session feel to it. The aroma excited me, like the Wasmund’s did in a previous post. It excites me to see such an exciting category forming. American whiskey not bourbon, lawless (no SWA), experimental and overall tasty whiskey. 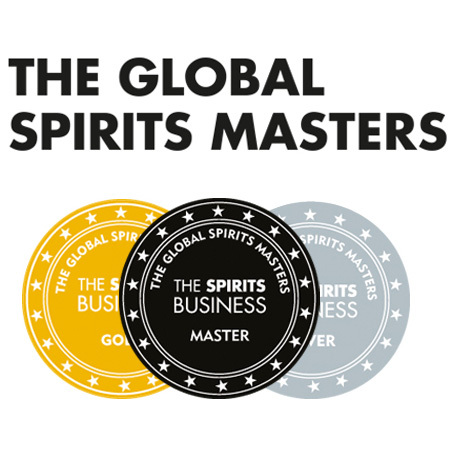 In the next few months, I will be visiting Mackmyra, Daftmill, Norfolk English Distillery, Adnam’s plus seeing the plans for two new distilleries. Let’s see if Europe’s new, young things can be as exciting. PPS: Any Scotsman talking about Capone has to mention the film The Untouchables. A good, but weird film. From DeNiro looking quite strange as Al Capone, to the worst accent ever in a film; Sean Connery’s attempt at an Irish twang. A completely legendary fail on his part. This entry was posted	on Thursday, April 19th, 2012 at 3:56 pm	and is filed under Reviews. You can follow any responses to this entry through the RSS 2.0 feed. Responses are currently closed, but you can trackback from your own site.